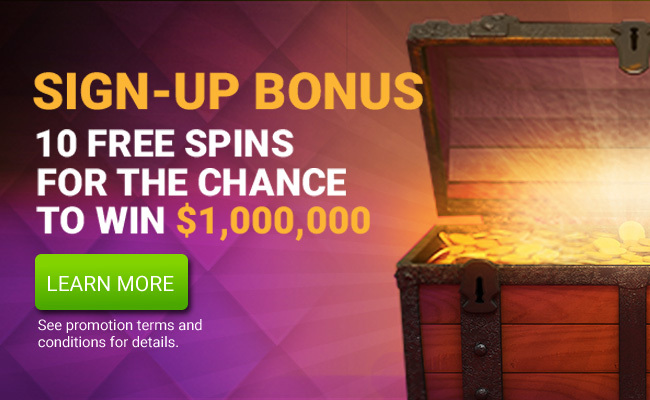 CanPlay Casino is rolling out the red carpet for players with 10 FREE SPINS on the $1,000,000 Slot Machine! 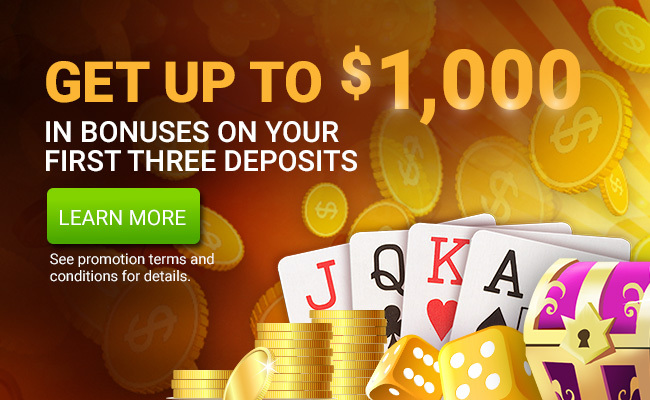 CanPlay Casino rewards you with up to $1,000 in casino bonuses on your first three deposits. 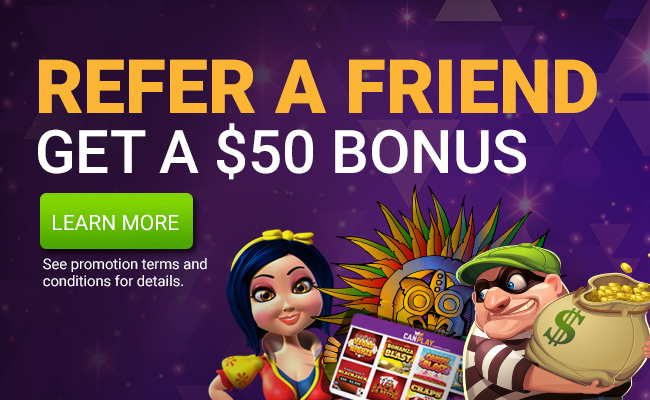 CanPlay Casino offers players daily online casino promotions with special rewards and bonuses. 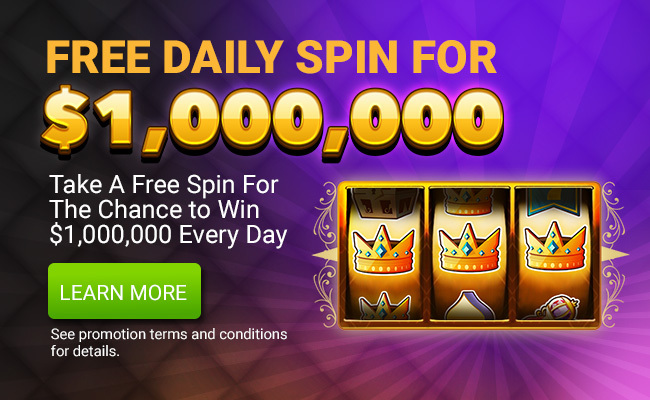 CanPlay Casino is Canada's home of the Free Daily Spin for $1,000,000. Real money players at CanPlay Casino also have the opportunity to spin our Million Dollar Slot every day absolutely free. 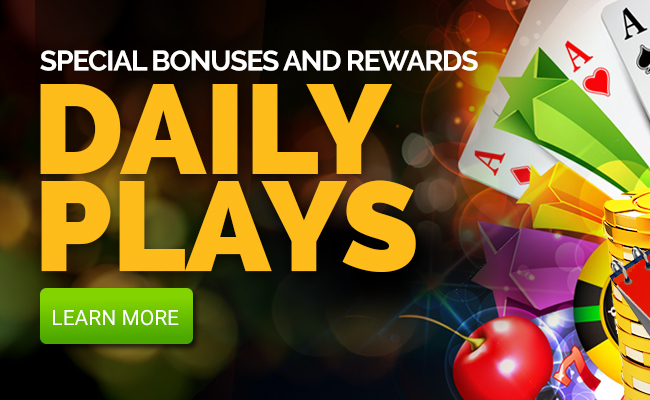 There's been a lot of action at CanPlayCasino.com. 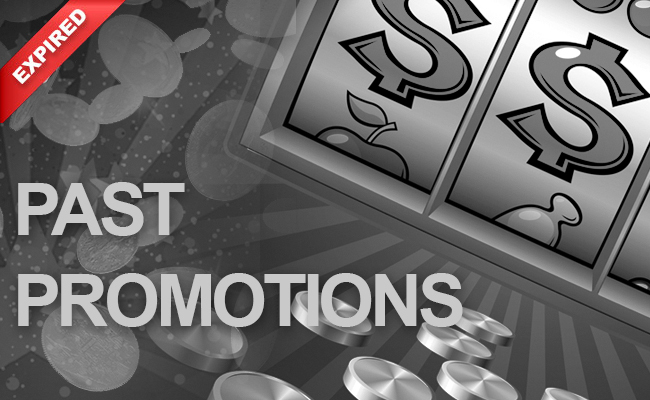 If you looking for a past promotion, you've come to the right spot.